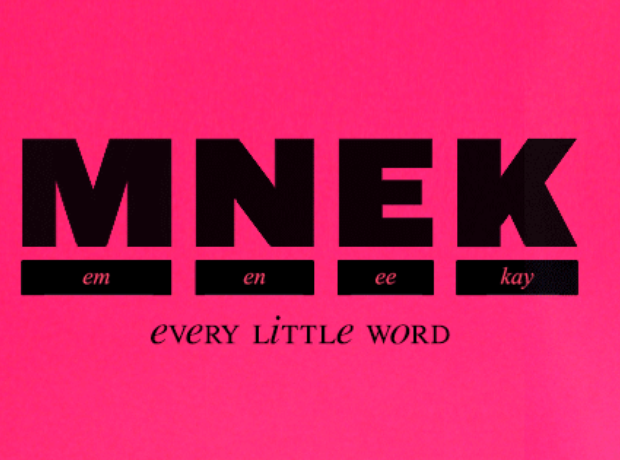 Wondering how to pronounce MNEK? 4. Wondering how to pronounce MNEK? Thankfully, MNEK realises his name causes some confusion, which is why he's planted the pronunciation where you can't miss it - right at the top of his Twitter page.